Citra-Gen develops, manufactures and sells innovative products for central venous access in the fields of renal therapy, hematology and oncology. The safe & effective way to lock every central catheter. 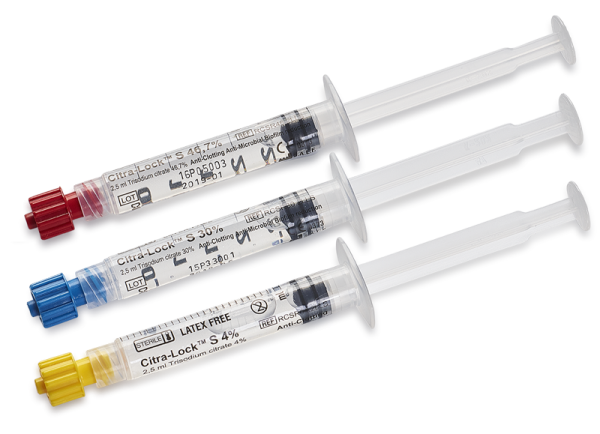 Is a pure citrate lock and the best alternative for heparin catheter lock. Improves catheter patency as in many published clinical trials. 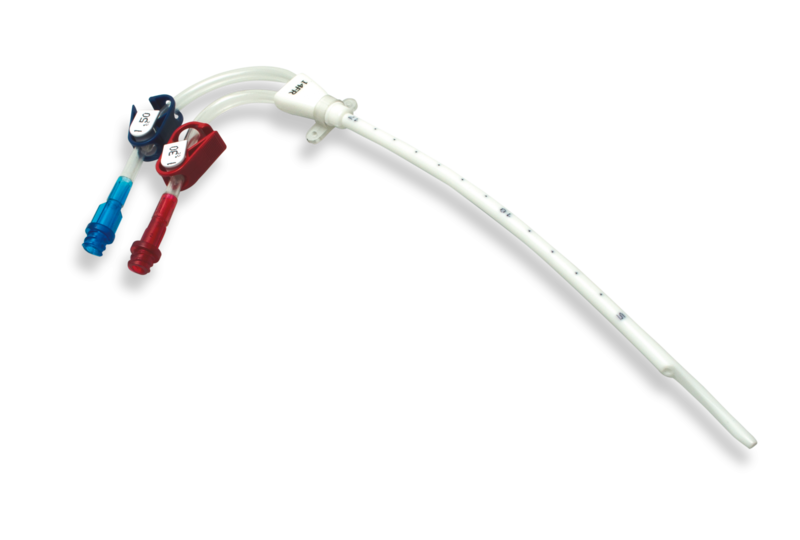 Based on longterm experience and our daily contact with clinicians, Citra-Gen presents quality product concepts, to overcome the problems related to central venous access, i.e. infection and thrombosis. 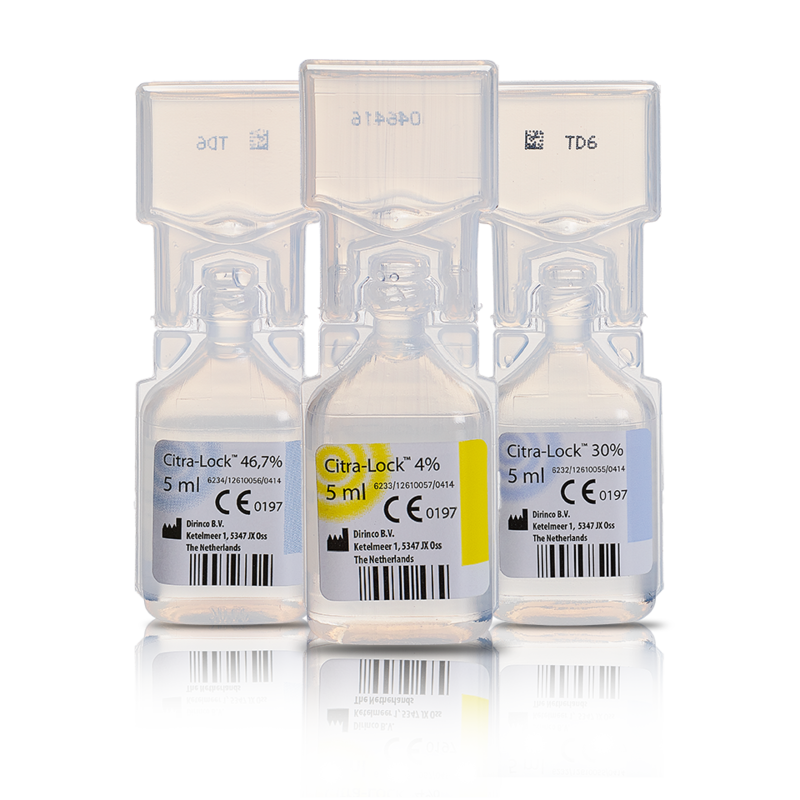 Safe & Effective Catheter Lock Solution Citra-Lock™ is a pure citrate lock solution and the best alternative for heparin catheter lock. Improves catheter patency as in many published clinical trials. 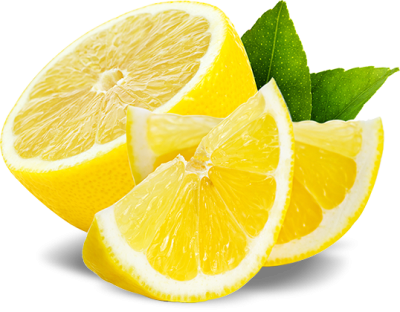 Citra-Gen® ontwikkelt en produceert innovatieve producten voor centraal veneuze toegang voor dialyse, hematologie en oncologie.